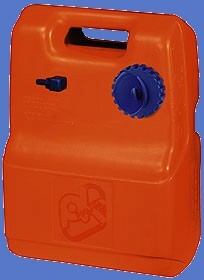 Portable tanks typically do not have a ventilation. For shifting the ventilation hose to the outside, you have to replace the ventilation screw at the blue tank cap of the portable tank by the tank vent te-1-8-4. 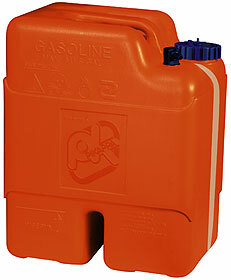 This ensures that no off odors arise inside the vehicle. Our polyamide hose s-pa-4 fits to this venting. The correspondening mounting plate clip is sb-06 .